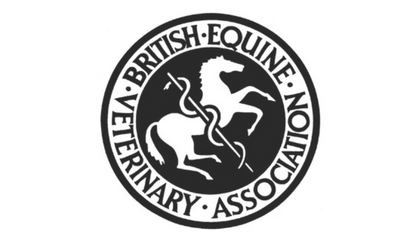 Ballinger Equine offers a comprehensive range of equine veterinary services. From year round preventative healthcare to a 24/7, 365 emergency service, our team of experienced, highly qualified professionals focus their attention and resources on the wellbeing and peak performance of your horse or pony. And we are unashamedly setting a new standard of excellence in ambulatory equine veterinary care. Our preventative healthcare is anything but routine. We help you keep your horse in good health and top condition throughout the year. Ballinger Equine manages preventative healthcare requirements including vaccinations, comprehensive dental care, worming programmes, dietary advice and supplements. Ballinger Equine operates the latest and best hi-tech mobile equipment. Issues are diagnosed quickly and accurately enabling treatment to commence immediately. Digital radiography, endoscopy, gastroscopy, ultrasonography and shockwave treatment are all brought to your yard. Lameness in the horse must be diagnosed accurately and treated quickly. Ballinger Equine has an outstanding reputation for identifying and treating lameness. Assessment, palpation, nerve blocking, digital radiography and ultrasonography are all undertaken at your yard. Whether you are a top competitor or a pleasure rider, be sure to make an appointment with Ballinger Equine at the very first sign of suspected lameness. Ballinger Equine offers first class stud medicine. Advanced scanning and imaging technology helps our veterinary surgeons provide the very best care for mare and foal, from pre-cover scanning, through all stages of pregnancy to foaling and comprehensive aftercare. Castrations, whether standing or under field general anaesthesia, are performed at your yard expertly, swiftly, hygienically and with the minimum of inconvenience to you and your horse. And we give comprehensive guidance and support for post-operative care. Call the office for an appointment. A balanced, nutritious diet is essential for year-round health in all horses and ponies. And competition animals require dietary management to ensure peak performance. Ballinger Equine offers science-based dietary advice for your horse or pony. We also market our own range of veterinary formulated feed supplements. The wisest policy is to start out with a healthy, sound horse or pony. Ballinger Equine has established a reputation for thorough pre-purchase examinations. Read more about our approach to pre-purchase examinations and how we can help you to proceed or review your purchase decision. The practice provides a range of dental services from rasping and wolf tooth extraction to comprehensive oral examinations identifying issues before they develop into problems. Experienced and equipped with modern technology, we regularly attend horses, ponies and donkeys. 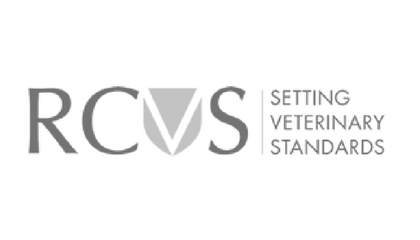 Our veterinary surgeons conduct examinations for a wide range of conditions including poor performance, neurological issues, eye problems and weight loss. Blood tests, endoscopy and other medical investigations are all managed efficiently and seamlessly. Liaising with top internal medicine specialists, we ensure your horse receives only the very best care. Visits may be booked online, by emailing or telephoning the office. 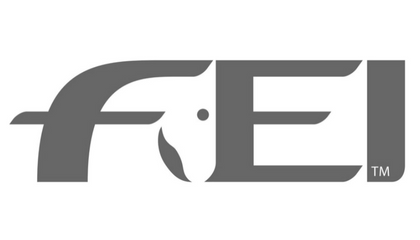 Susanna Ballinger is an accredited FEI Permitted Treating Veterinarian. As such, she is available for attendance as a treating veterinary surgeon at FEI regulated equestrian sporting events. 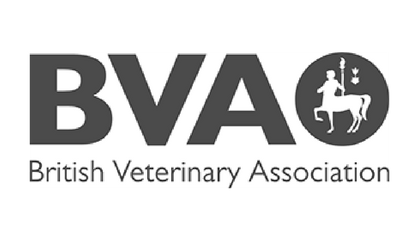 Veterinary cover may also be provided for local shows and competitions. Our annual healthcare scheme is designed to enable you to plan your horse or pony’s veterinary care throughout the year. 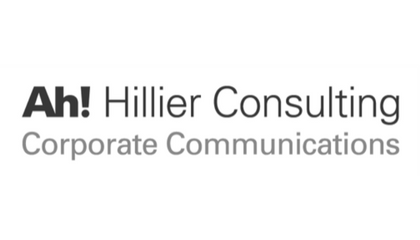 A range of cost effective packages are available to suit your needs. Read more to discover what works best for you and your horse. 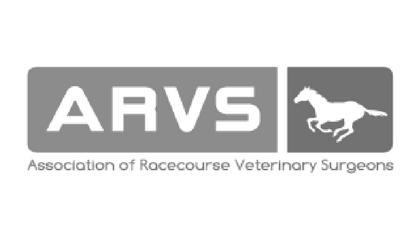 A member of the Association of Racecourse Veterinary Surgeons (ARVS), Susanna Ballinger is well known on the Point-to-Point circuit for providing experienced veterinary cover at British Horseracing Authority (BHA) regulated events. Call the office if you require an appropriately qualified veterinary surgeon for your next Point-to-Point.